“My Korean Teacher” (98 minutes, 2016) on April 26. After losing both job and girlfriend, things aren’t looking too great for Yong Woon (Yesung), a Korean expat in Japan. A chance meeting in Okinawa catapults him into a teaching role at a Korean language school. There he meets Sakura (Nozomi Sasaki), a single mother who is desperate to improve her language skills in order to keep her job at a travel agency. Sympathizing with her struggles, Yong Woon helps her and falls in love with her in the process. 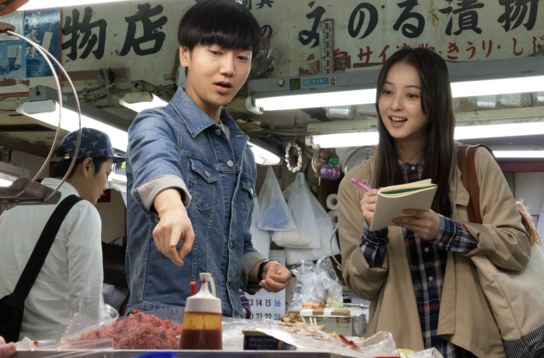 Featuring Korean popstar Yesung from Super Junior in his first Japanese movie role, this film is an entertaining watch that will put a smile on your face and brighten your day. 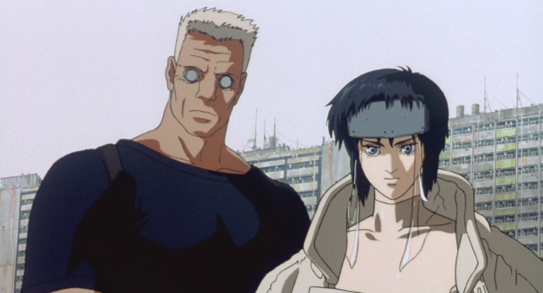 Filmed in Okinawa, the story is set against the backdrop of beautiful castles, stunning beaches and small city life. Free; no reservations required. Street parking available. For more information, call (323) 761-7510 or visit www.jflalc.org.